Roots Natural Kitchen is a natural foods fast casual restaurant serving flavorful and satisfying grain bowls, and salads. 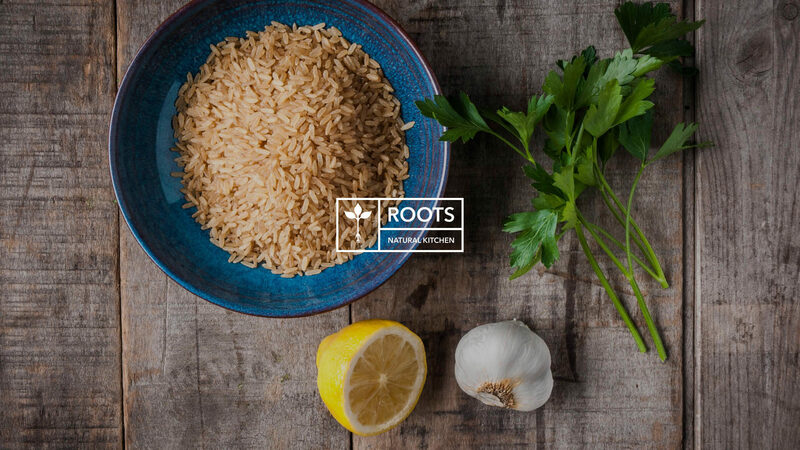 Founded by UVA alumni, Roots provides the University and the Charlottesville community with healthy and delicious natural food in a fast-casual setting. Featuring signature local ingredients and unique combinations, Roots Natural Kitchen is healthy, convenient, and modern. 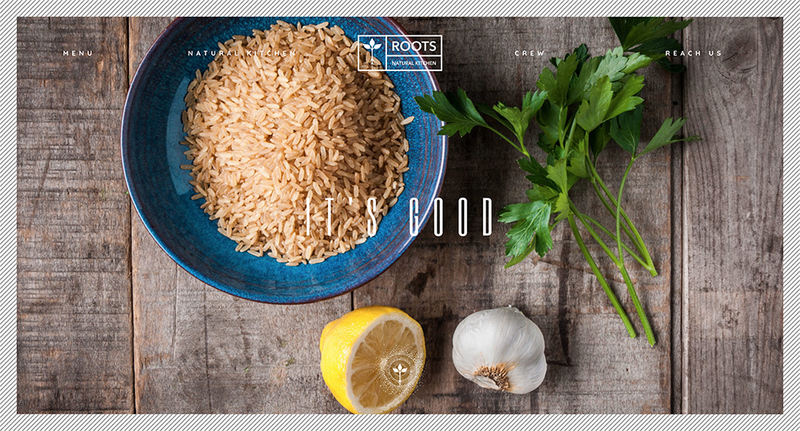 Roots Natural Kitchen (RNK) needed to vivify their website. 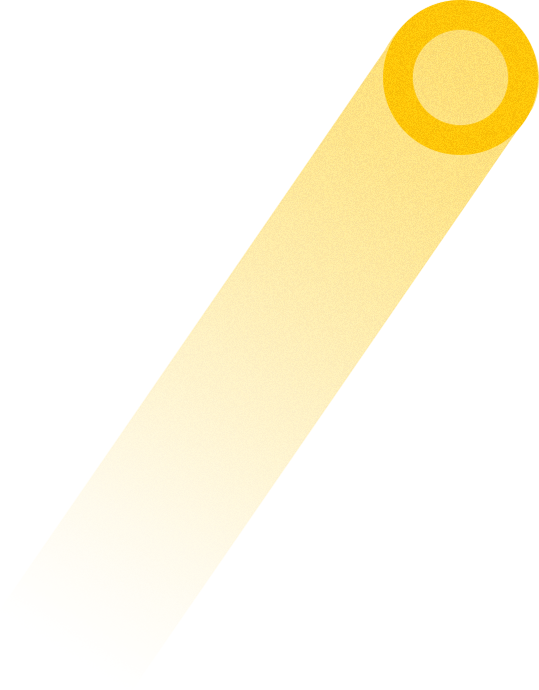 Before Big Drop, RNK’s website was a simple slideshow with minimal interaction for the user. 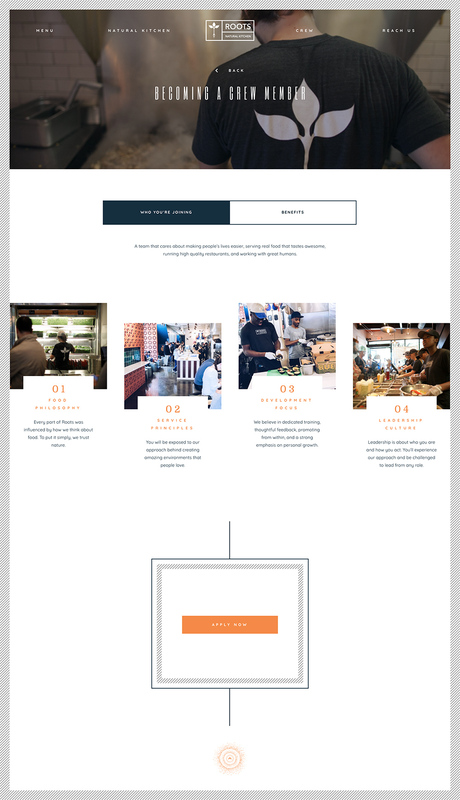 They needed a robust visual experience and, with such a brand focus on the natural, unprocessed food, RNK needed a site that would also educate visitors about what makes them such a unique, health-forward, and delicious restaurant. RNK is now receiving visitors regularly and customers have a way to reach out to RNK and its employees. 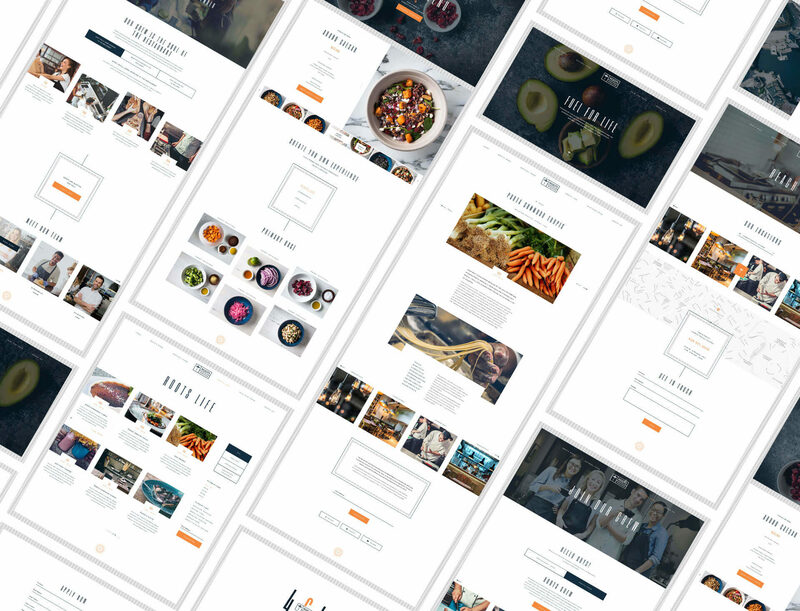 Since launching its new site, RNK has been getting communication from customers and potential partners approximately every other day, including finding their newest intern through inbound contacts.